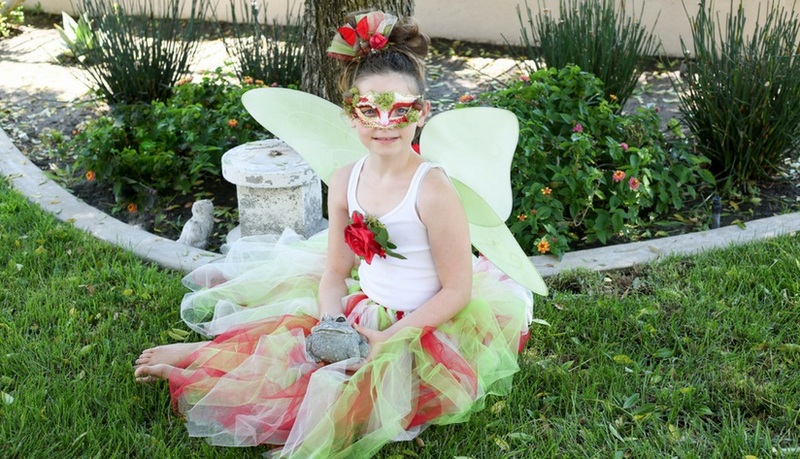 A DIY Fairy costume is quick and easy to create with just a few basic craft supplies. 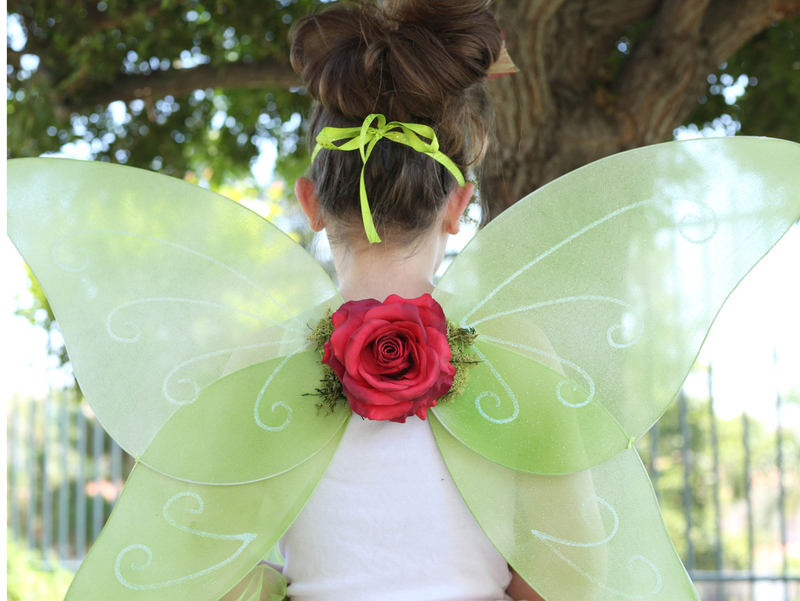 You’ll have the cutest magical being on the block! 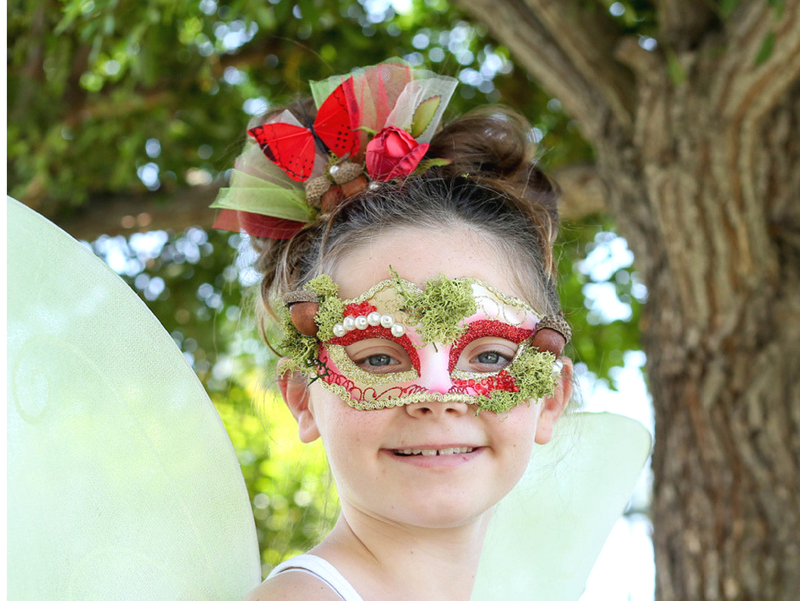 This delightful Woodland Fairy has stepped out of the pages of a fairy tale with a DIY costume that even the craft-challenged can easily assemble with this step by step tutorial. 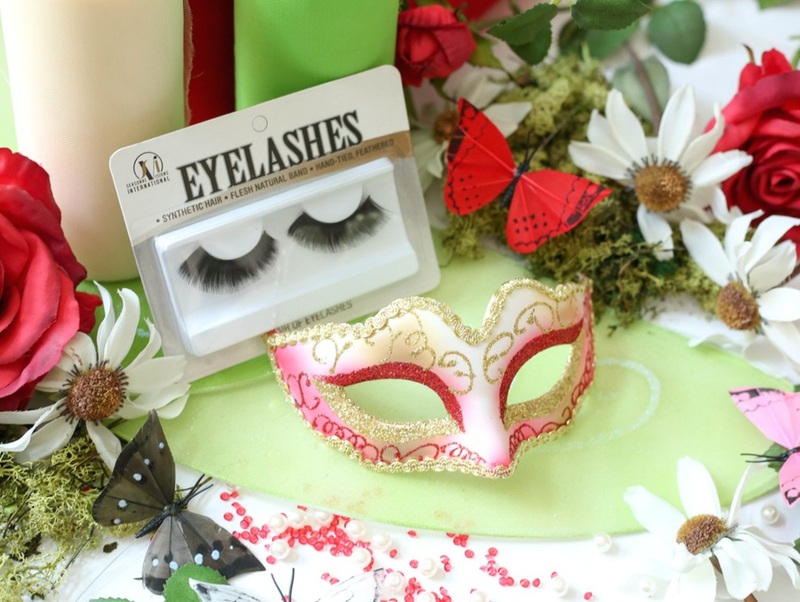 Layers of pretty tulle, butterflies and moss are just a few of the natural elements used to create this fantasy look that is perfect for Halloween, as well as, plays and parties.